The Sony Alpha A-Mount Auto Extension Tube Set enables a lens to focus closer than its normal set minimum focusing distance. 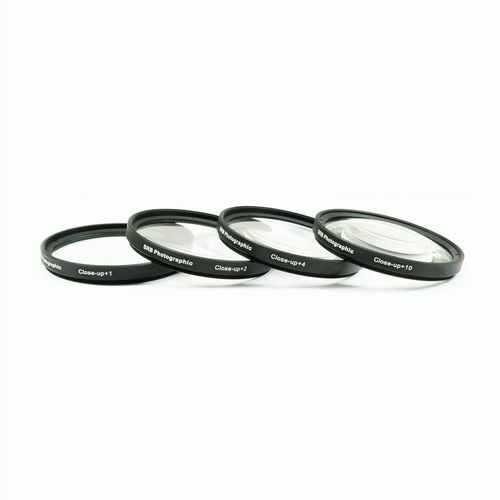 The Sony Alpha A-Mount Auto Extension Tube Set consists of three different sized extension tubes that fit a Sony A-Mount camera and enable the lens to focus closer than its normal set-minimum focusing distance. 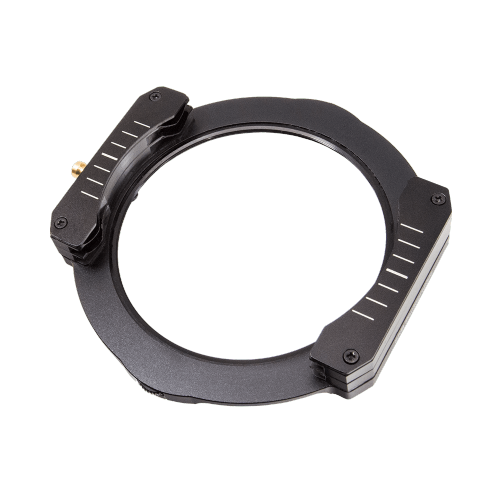 These Auto Extension Tubes are mounted between the Sony A-Mount camera body and the camera lens. This set is supplied with three different sizes, 12mm, 20mm and 36mm, that give a total of up to seven different extensions. The longer the extension, the greater the magnification. "Great value, decent build quality and the opportunity to get in extremely close to a subject." The Sony A-Mount Extension tubes are designed with all the circuitry and mechanical coupling to maintain the camera's TTL auto exposure. It is recommend that you shoot with your lens in Manual focuses mode when using the Auto Extension Tubes to achieve clearer and much better results. Please note that auto focus may not be available depending on the amount of light entering the camera at the time. 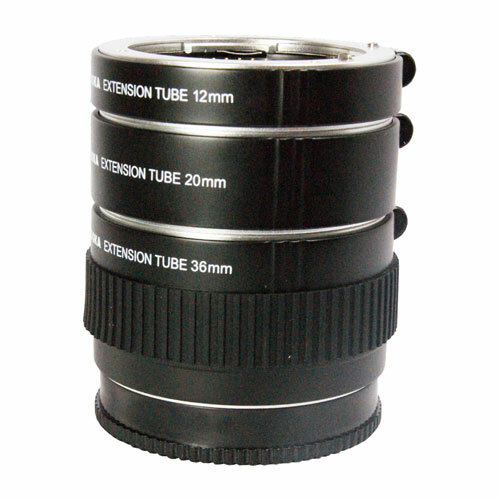 This extension tube is plastic constructed and is protected with front and rear caps.